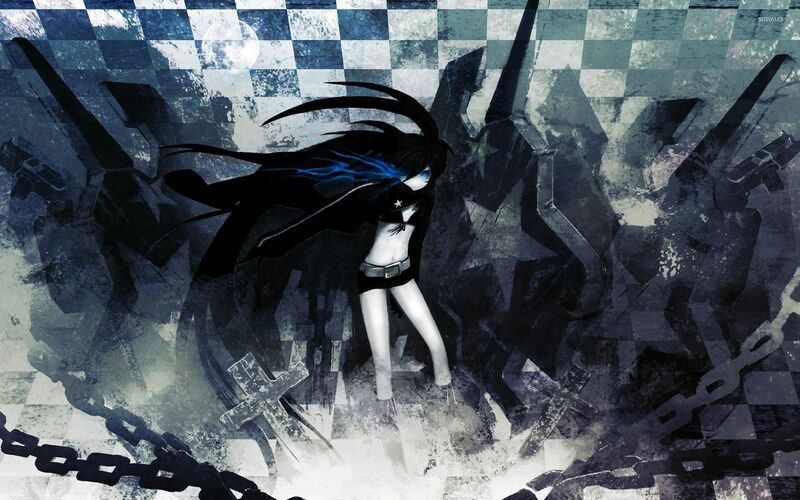 Stella in the cemetery - Black Rock Shooter Anime desktop wallpaper, Black Rock Shooter wallpaper, Stella wallpaper, Anime wallpaper - Anime no. 54006. 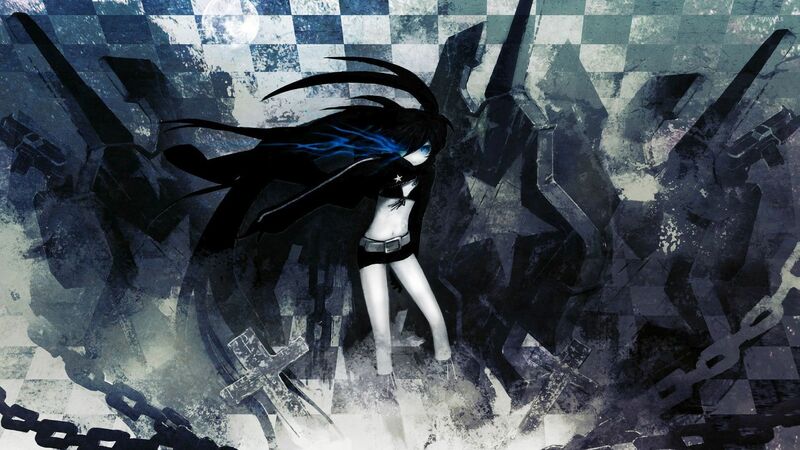 Download this Stella in the cemetery - Black Rock Shooter Black Rock Shooter Stella desktop wallpaper in multiple resolutions for free.